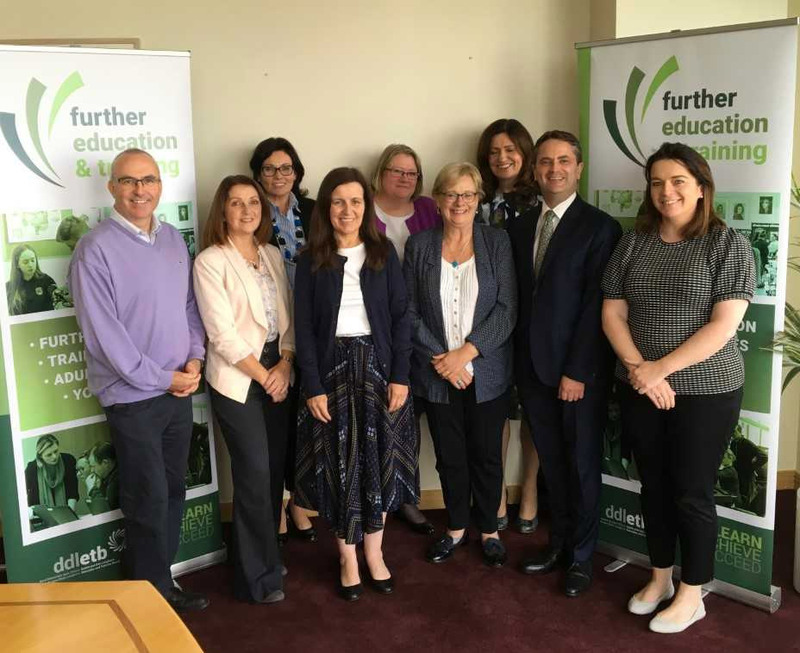 Following their successful re-engagement with QQI as a recognised, quality assured provider of further education and training programmes, Dublin and Dún Laoghaire ETB is delighted to have had its inaugural meeting of its Quality Council. This body, which reports to the Chief Executive Officer, will have oversight of the governance and quality assured management of the over 2000 courses leading to certification that DDLETB delivers annually, and will guide the development of new QA policies and procedures, to ensure excellence in the delivery of programmes of further education and training into the future. The council met on September 11 2018 and will meet three times a year. It will be supported in its work by a quality committee and a programmes committee. At the first meeting, the members approved governance structures and terms of reference for all governance units overseeing the management of quality assurance for Further Education and Training programmes in DDLETB. This is an exciting new development in DDLETB’s commitment to quality in all our programmes.